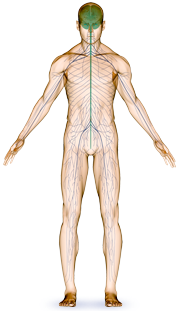 Posture is a complex dynamic process, resulting from the interaction of many neurophysiological subsystems. It encompasses a number of important health factors including various disturbances and pathologies in the body. We simply need to know, how to measure and identify them. Tetrax FB is the best tool for it. There are many systems and ways to measure and observe the instability of a patient. But only Tetrax can show you the HOW – what is the quality of the imbalance. Of special value are the Tetrax assessments in the context of the longitudinal evaluation of the progress of vertiginous states. 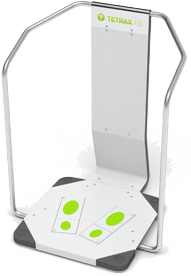 Tetrax can show how two or more sensory systems can be involved in the imbalance. Tetrax is one of the best investments I’ve made for my clinic.